Print and hole punch sheets and put them in a secure and durable binder. 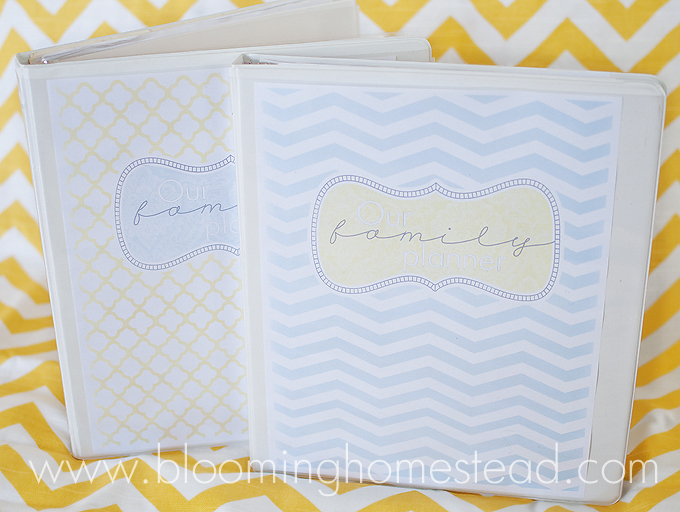 Use plastic page protectors to keep printables secure while offering maximum durability. Organize printables into sections (i.e. Medical info, cleaning, menu planning, gift guide, etc.) Insert cover page into front of binder, get some nice pens and get ready to fill out all of your personal information. Click next to keep reading.